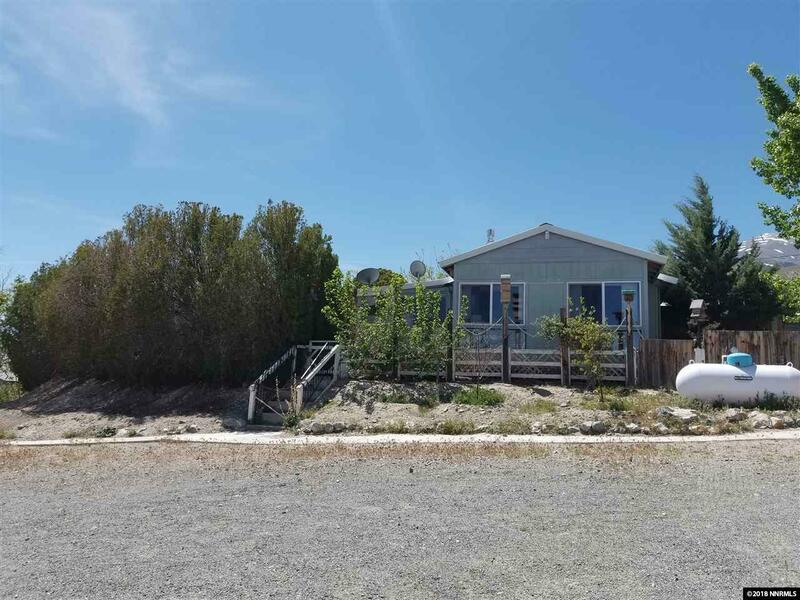 Lovely older manufactured home that has been remodeled overlooking Walker Lake. 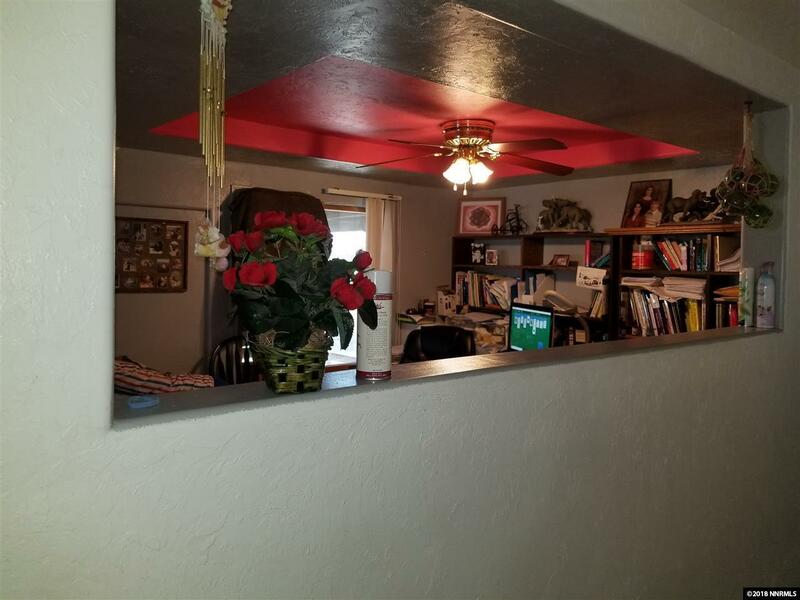 Home has a large kitchen, open living room with view of Walker Lake, has office den, large laundry room, small guest house, 4 car covered carport with large workshop, paved driveway, and indoor pool/spa. 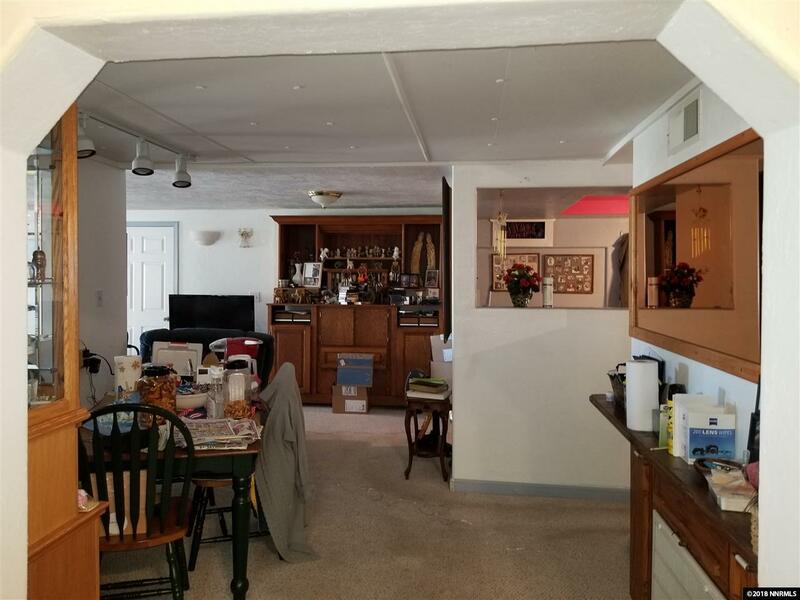 Owner may carry, 25% down, 4.5% interest, amortized 20 years, all due and payable in 10 years. 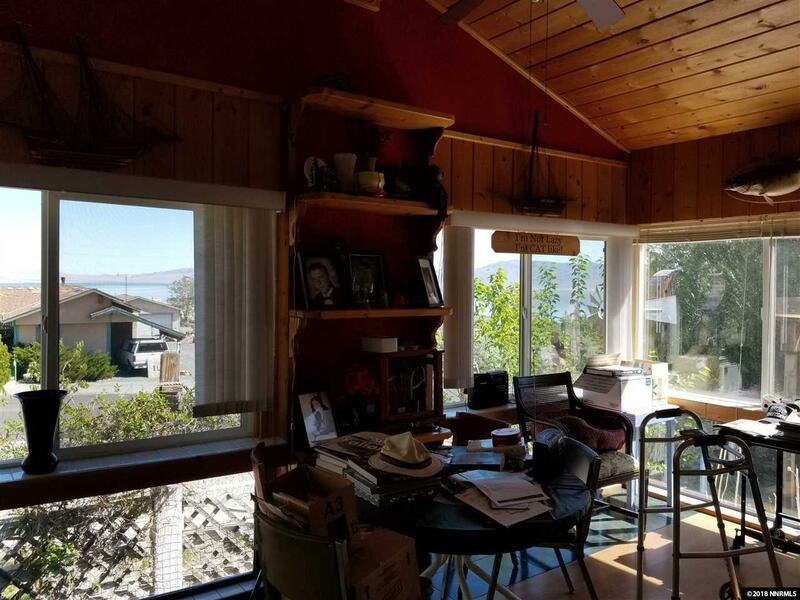 Listing provided courtesy of Sierra Nevada Properties-Fallo.